Record your high definition video and TV programs on your PC, using high quality H.264! 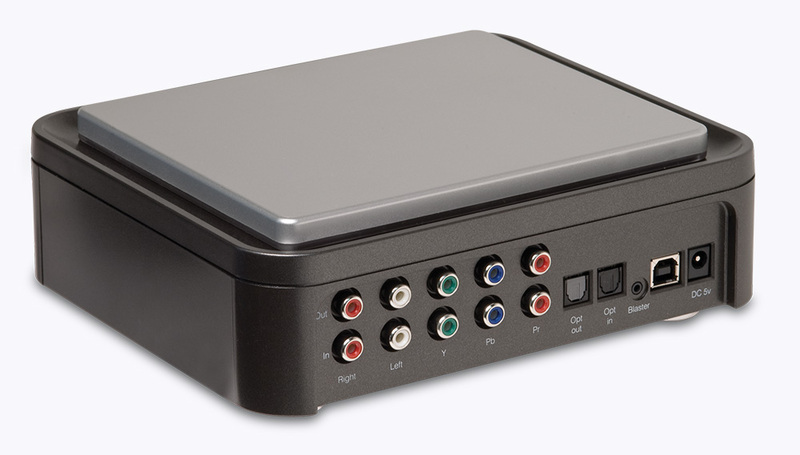 HD PVR is the world’s first High Definitionvideo recorder for making real-time H.264 compressed recordings at resolutions up to 1080i. 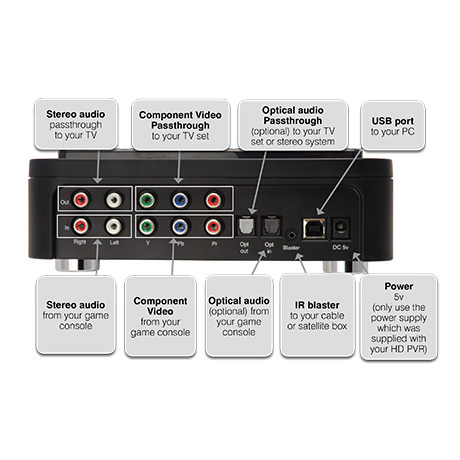 HD-PVR records component video (YCrCb) from video game consoles and cable TV and satellite set top boxes, with a built-in IR blaster to automatically change TV channels for scheduled recordings. 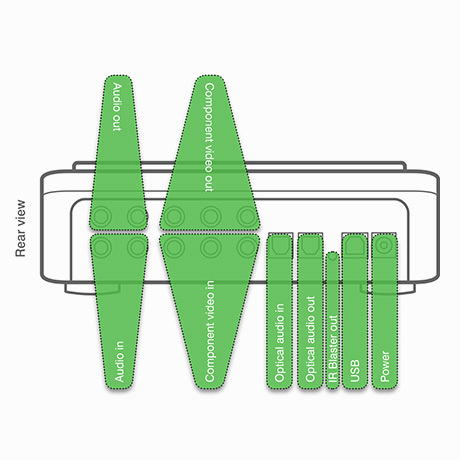 Audio is recorded using two channel stereo or optical audio with five channel Dolby Digital. 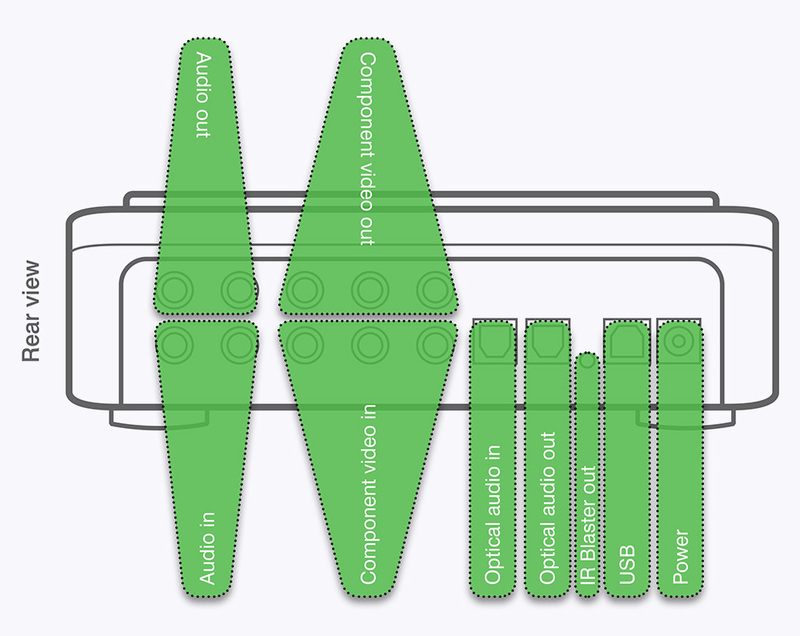 The recording format is AVCHD, which can be used to burn Blu-ray compatible discs. Two hours of HD recordings, recorded at 5 Mbits/sec, can be burnt onto a standard 4.7 GByte DVD-R or DVD-RW disc for playback on a Blu-ray disc player. "Now I think anyone watching me play videogames is a sure-fire way to put them to sleep – or at least laugh at my videogame performance. 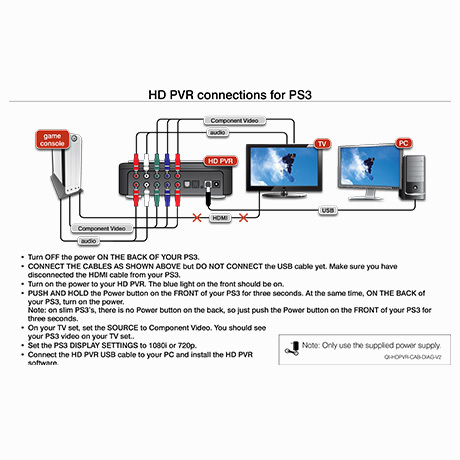 But I know there is a very large number of videogamers using the HD-PVR to record their video gameplay. HD PVR's video pass through gives zero delay on your TV monitor, and creates high definition video recordings at the same time! 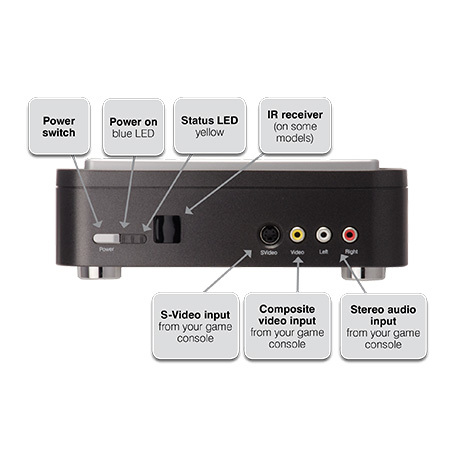 Video pass through uses the component video input and output to record your game play in HD while allowing you to play your games on your TV set. 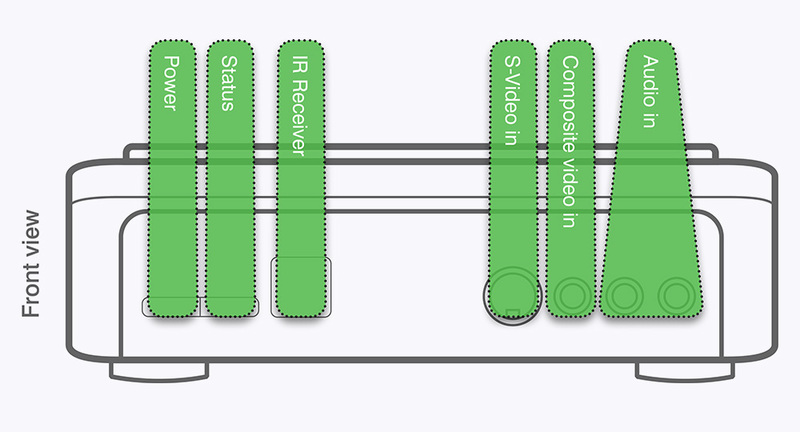 To see our Pass Through recording diagram, click the "Connector diagrams" button above. 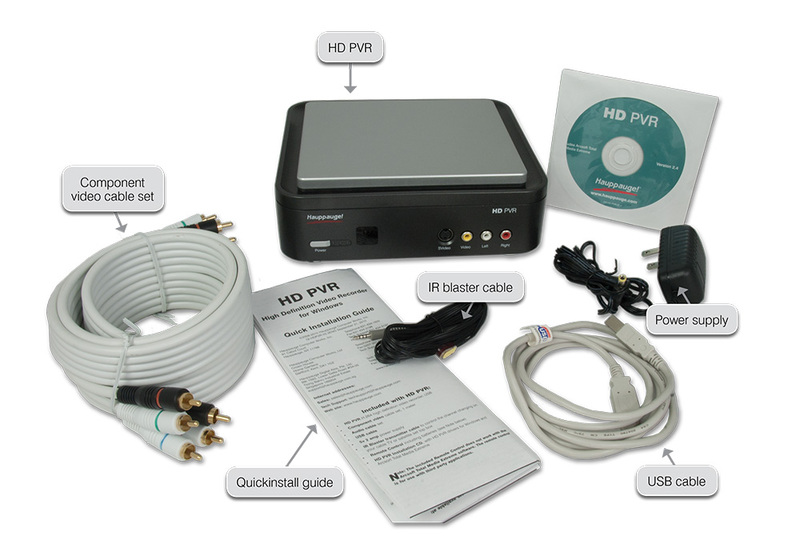 Create your own HD video library ... burn your HD PVR recordings in a high definition Blu-ray compatible format! 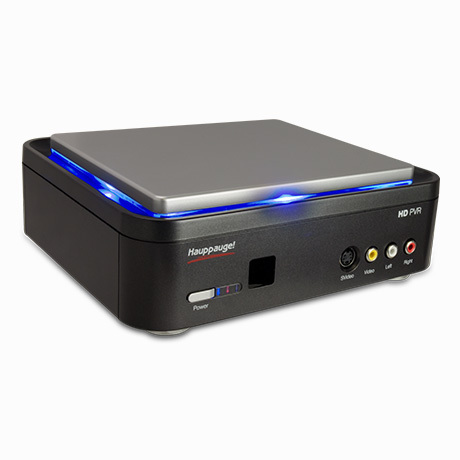 The HD PVRs amazing recording quality allows personal archival of your favorite TV programs. Record your TV programs in HD, then burn them onto a standard DVD disc (up to two hours) in a high definition Blu-ray format. Then play these discs in a Blu-ray player. 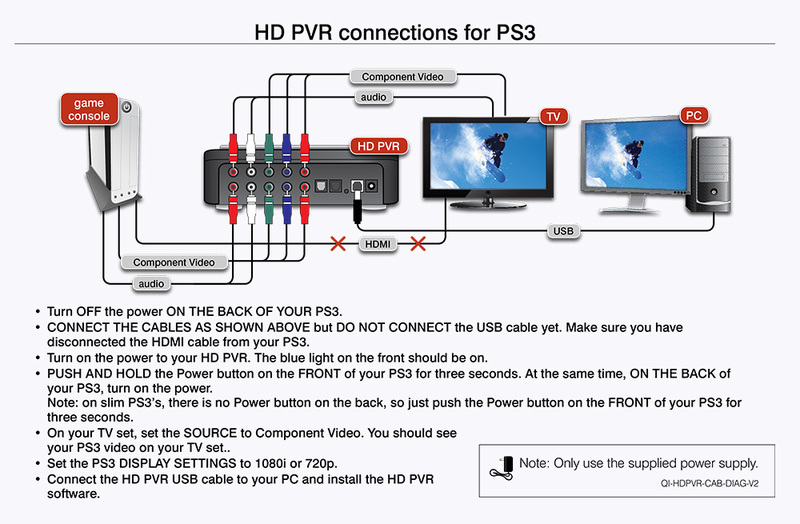 Note: high definition HD PVR recordings cannot be played in a DVD player. 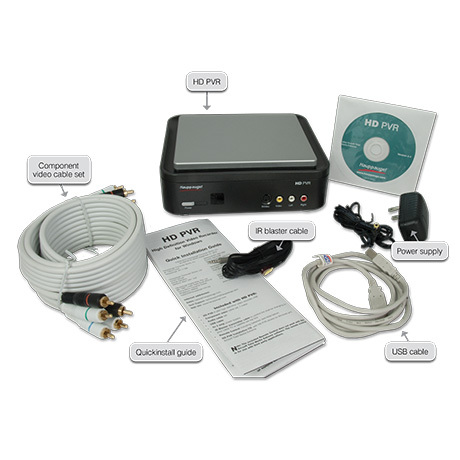 HD PVR connects to any component video equipped HD set top box. 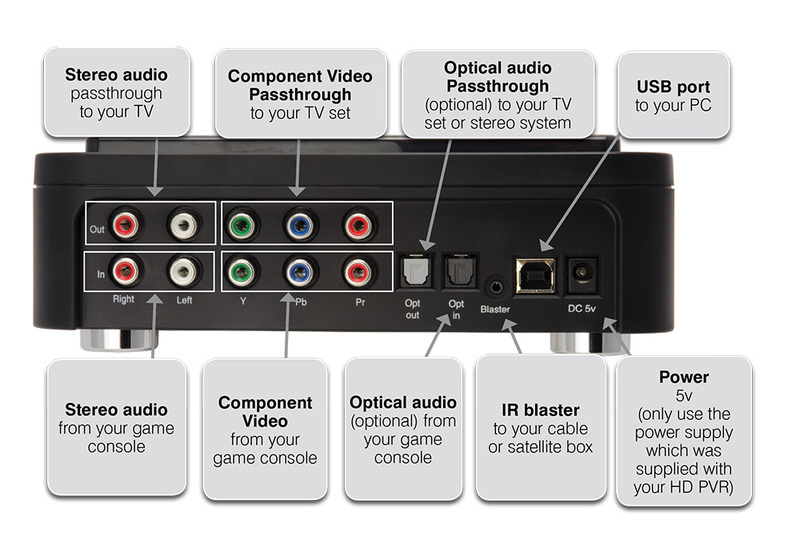 For the best quality, we include optical audio input as well as two channel stereo. 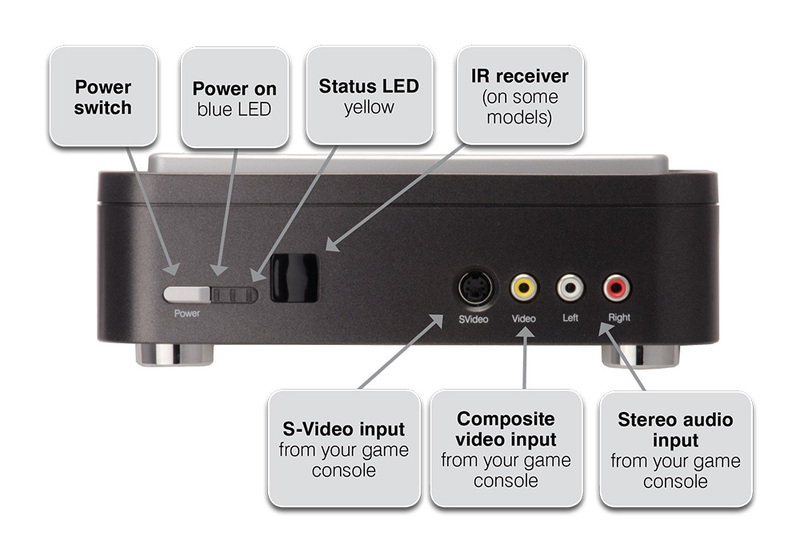 HD PVR also has standard definition composite and S-Video inputs. New! 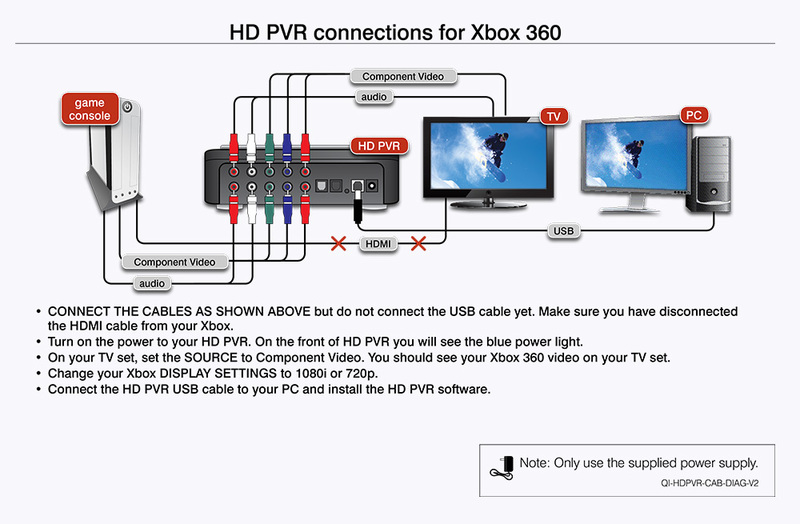 HD PVR support for Windows Media Center (beta test version now available)! The .TS and .M2TS files are AVCHD compatible, and can be used to burn Blu-ray compatible disc recordings. These files can be burned onto a standard DVD+R or DVD+RW disc for playback in a Blu-ray disc player. Approximately 2 hours of HD TV recorded at 5Mbits/sec can be put onto a standard DVD+R or DVD+RW disc. 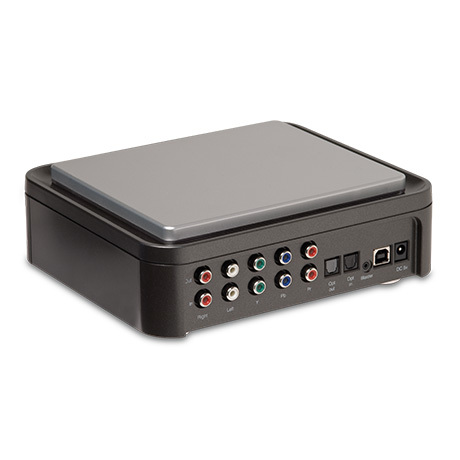 HD PVR high definition personal video recorder, USB. Arcsoft “TotalMediaExtreme” for video capture, preview, playback, and authoring and burning your TV recordings onto a Blu-ray DVD compatible disc. Arcsoft “TotalMedia Theater”, a video player so you can play back your TV recordings to your PC screen. Arcsoft “MediaConverter”, to convert your H.264 HD recordings onto other formats. 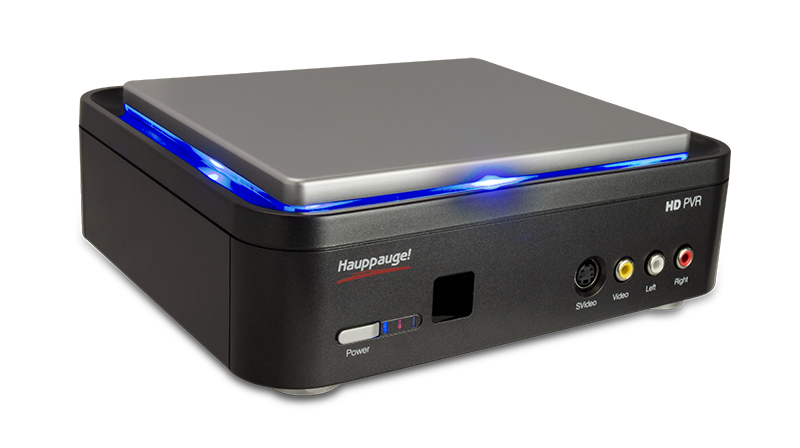 Includes Hauppauge's WinTV scheduler for scheduled TV recordings. 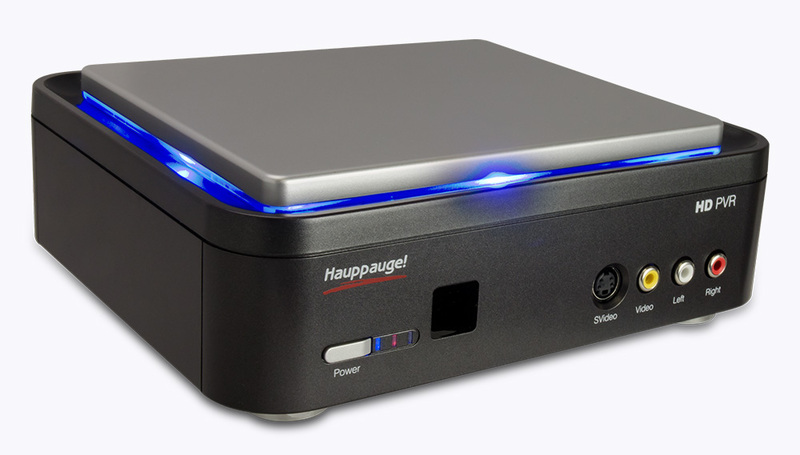 Internet connection for downloading the Hauppauge Capture and WinTV applications. 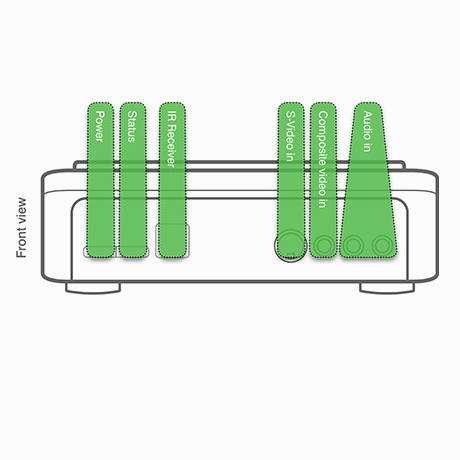 NextPVR: NextPVR supports HD PVR for TV watching and recording. Click here for the latest version. WinTV v7.2 with Extend: WinTV v7.2 now supports HD PVR available from the Hauppauge webstore at a cost of $9.95 (plus shipping). 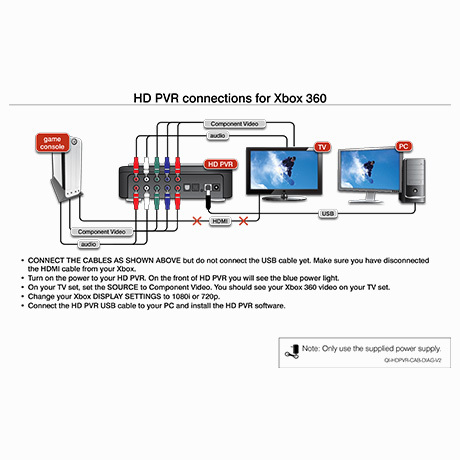 Use the HD PVR as the video recorder for Windows Media Center with DVB Link.